When looking for a communication solution for your office, you will often be referred to complete telephone systems meant for offices. Sometimes, they are also referred to as business telephone systems. The important question that comes to the mind is why you need an office telephone system in the first place? Why can’t you just have a traditional telephone system like you have in your house? 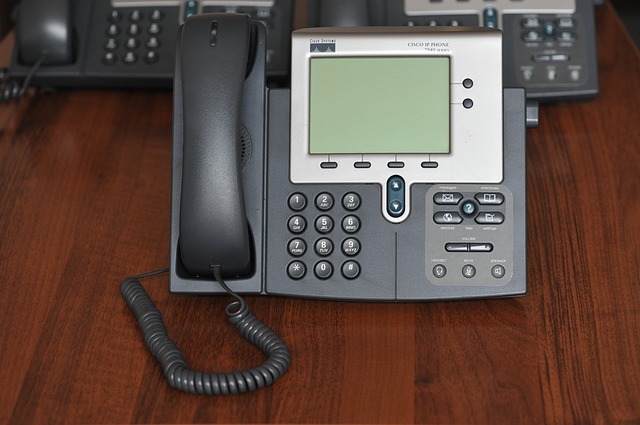 let’s take a look at the major reasons why you have to have an office telephone system. As you can tell from the name, it is not just a telephone line but a complete telephone system. It manages everything related to the telephonic conversations in the office. Call management with these systems is a breeze. For example, all the calls within the office premises are routed to the phones without any costs. Furthermore, you don’t have to get up from your seat to pick the call coming to some other person. If you have received a call that needs to be transferred to some other person, you just use the transfer feature on your telephone system. This process can also be automated wherein the calls are transferred automatically to the right numbers. Customers are extremely annoyed when their calls are not routed to the right people. However, by enabling an IVR on the system, calls from the customers can be transferred directly to the right person without even the involvement from a receptionist. If no one is available on the seat, the customer does not have to make another call at a later time. Instead, you can enable a voicemail where the customer can leave his/her number. You can then call the customer back to show the level of customer service from your company. You will be surprised to know the amazing features that come with the modern office telephone systems. First, you have to know that you now have hybrid systems available that combine the power of traditional PBX systems and VoIP telephony. With the VoIP solutions, you don’t even need physical connections to connect the phone. In this way, you can connect multiple office locations to the same system without requiring any troubling installation of wires and cables. However, you have to make sure that you are installing a corporate internet line to avoid any distortions in the calls and communicate smoothly. With the passage of time, office telephone systems are only getting better. They can save you money, increase the productivity of your employees in the office, and help you reduce customer frustration. All of those amazing thing can be done by you while saving money on the system. It is best that you research and look for the right solution for your business. There are many variations in these systems and a lot of brands that offer them. You have to know your requirements first and then find out the brand that best addresses those requirements.